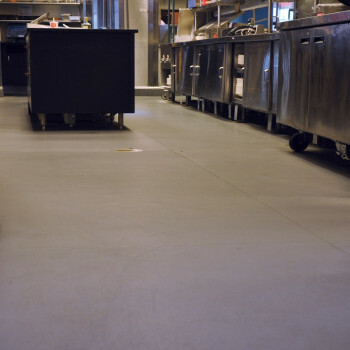 Protect-All is a 90% Pre-Consumer Recycled 1/4″ Vinyl Commercial Kitchen Safety Floor. 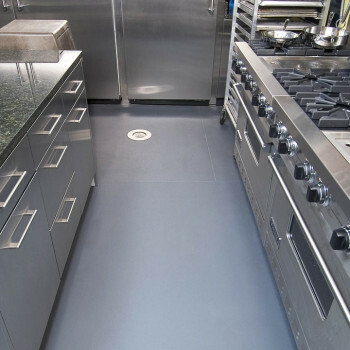 This NDSI Certified commercial floor covering is comprised of a generous 1/4″ super-durable recycled vinyl that provides industry-leading anti-fatigue and non-slip properties that are essential in kitchens and other wet areas. 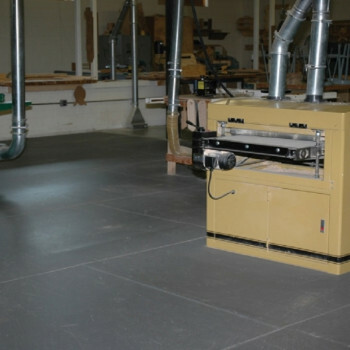 When properly installed and maintained Protect-All Flooring will reduce costs associated with breakage and slip and fall accidents and floor repairs all while exceeding the lifespan of any other product in the industry making it THE premier non-porous, seamless, non-slip flooring solution. 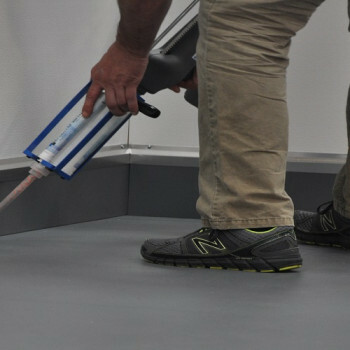 The specially crafted vinyl compound of Protect-All is exceedingly chemical resistant and is easy to clean and maintain. In addition to Commercial Kitchens, Protect-All has seen broad industry application in Veterinary Clinics, Breweries, Aquatic Facilities, Sport Centers and more. 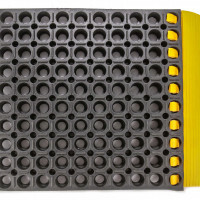 A truly versatile product, Protect-All is an excellent solution wherever non-slip, non-porous, anti-fatigue properties are paramount.  Protect-All Vinyl is also available in 24″ x 24″ square and 18″ x 18″ interlocking tiles where a seamless application is not required. 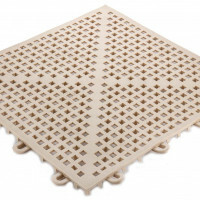 These tiles stand out in Athletic and Multi-Purpose facilities where a tough, resilient, non-porous flooring is desired. 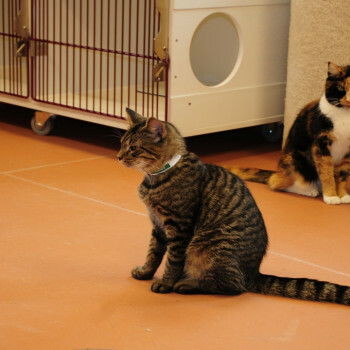 Visit Protect-All 1/4″ Recycled Vinyl Tile for a full description of this material’s features and capabilities. 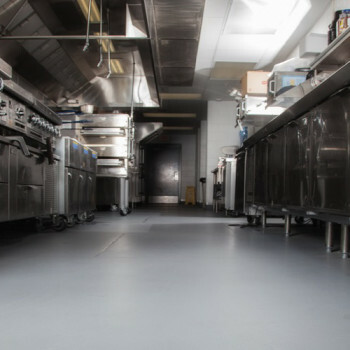 Commercial Kitchens, Brewery Floors, Veterinary and Athletic Facilities. Burn Distance - ASTM E-648 - 12 cmsq. Tear Strength - ASTM D-751 - 76.5 x 84 lbs. 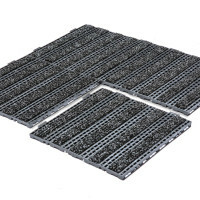 Weight - ASTM D-751 - 25.16 oz./sq. ft.